Right now Toys R Us is offering a great deal on the Diggin Skootcase! Get them in pink or blue for $24.39 or red for $24.98 (regularly $59.99). 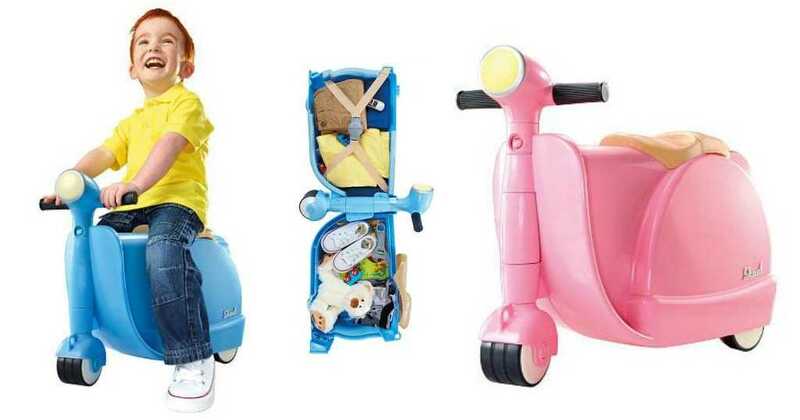 These are pretty neat: they’re ride-ons for your kids that double as suitcases. Plus, they are carry-on sized and can fit in the overhead compartment in an airplane! This offer is valid for a limited time. Choose FREE in-store pickup to avoid shipping costs.